September 26-28, you will find the Nano Dimension team at the TCT Show at the NEC, Birmingham, UK . Stop by stand A49, Hall 3, where will be demonstrating the advanced capabilities of the new DragonFly 2020 Pro 3D Printer and nanotechnology-based conductive and dielectric materials. The DragonFly 2020 Pro 3D Printer enables companies involved in professional electronics to take control of their development cycles by 3D-printing their own circuit boards. This allows development teams to introduce agile hardware development processes and shorten the design and test cycles of multilayer PCBs, from months or weeks to days. Robert Even, Nano Dimension’s Materials Manager, will present on Thursday, Sept. 28 at 14:00 on the Product Stage. His session will explore the "challenges of 3D-printed electronics and discuss how this technology is disrupting, shaping and defining the future of how electronics are made". Nano Dimension will also demonstrate its DragonFly 2020 Pro 3D Printer for the first time in the UK. Visitors to Booth A.49 will see the world’s first 3D printer for professional PCB and electronics prototyping, as well as fully-functional 3D-printed circuits printed on the DragonFly. UK distributor Anglo Production Processes(APP) will be joining Nano Dimension at the booth. 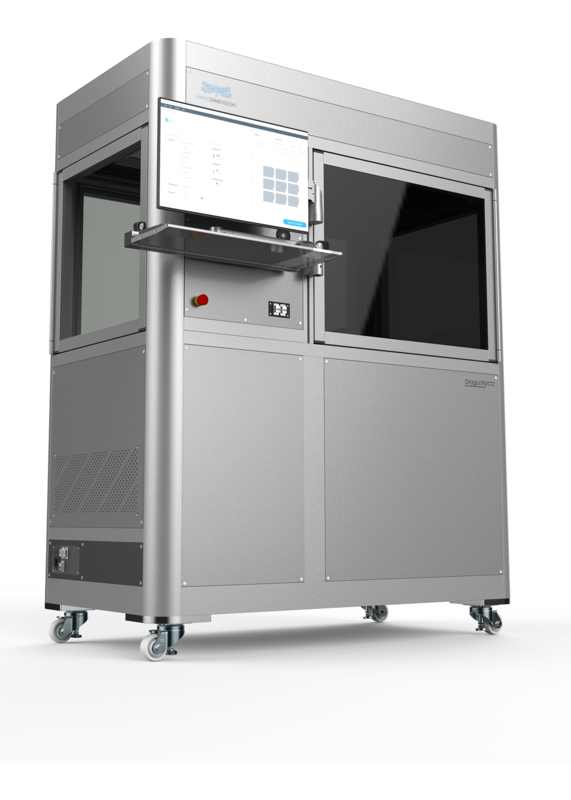 APP and Nano Dimension are collaborating to bring the revolutionary DragonFly 2020 3D Printer to the electronics industry in the UK and Ireland.